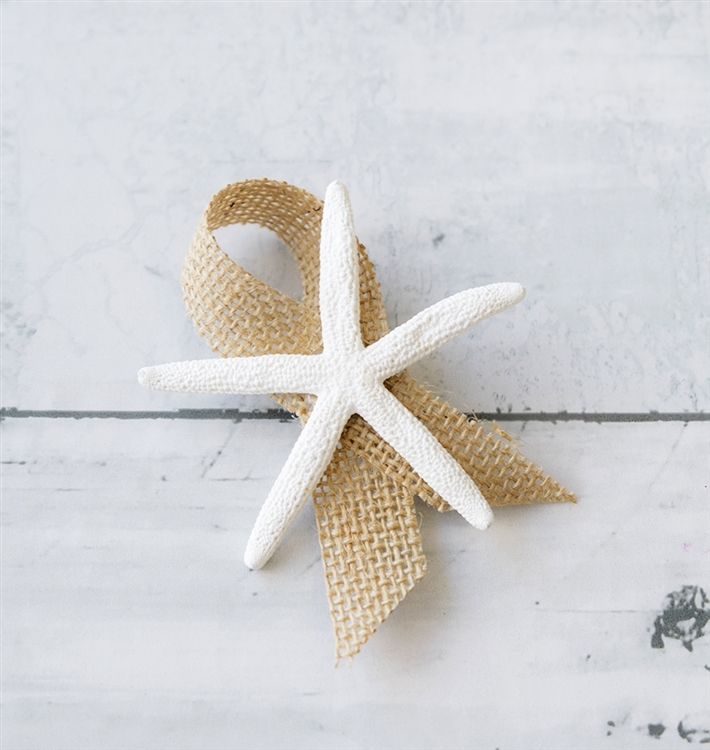 Perfect Boutonniere made with a Real Starfish and delicate ribbon Accent. Select Your Color. Natural Touch Rose Bud & White Fillers Boutonniere: ANY COLOR! Plumeria & White Fill Natural Touch Tropical Boutonniere: ANY COLOR Natural Touch Calla Lily and Starfish Beach Boutonniere: ANY COLOR! Natural Touch Rose Bud & Brooch Jewel Boutonniere: ANY COLOR!